The Expert Council of the European Medicines Agency recommended that regulatory authorities approve the preparation of galcanesumab, developed by the American company Eli Lilly for the treatment of a migraine. 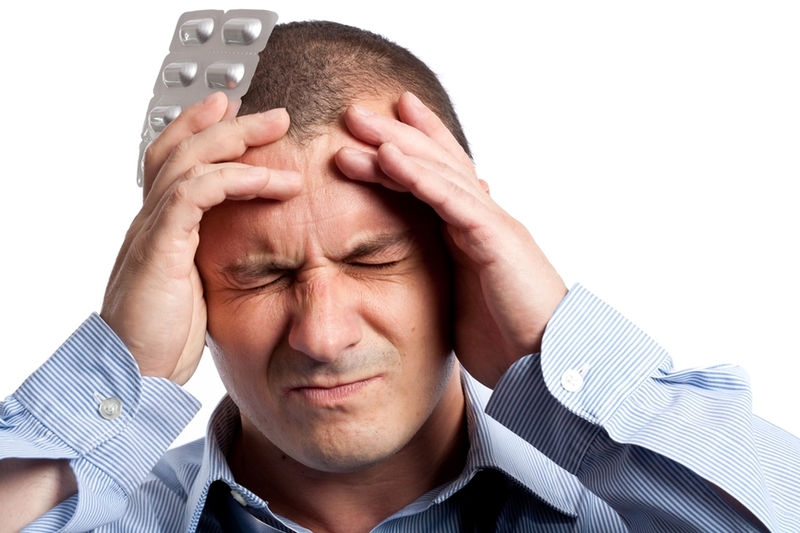 Clinical studies show that the drug is effective in reducing the number of attacks of a headache. Galceanumab is a monoclonal antibody specific for the CGRP protein, which plays an important role in the development of a migraine and cluster headache. The injection drug is intended for self-administration by the patient at a frequency of once a month. In addition to Eli Lilly, Amgen, Teva and Allergan are involved in the development of CGRP-specific drugs. So, last week Teva received a positive decision from the US FDA for its drug for the treatment of a migraine. The decision of US regulators on galcezumab will be announced at the end of this month.